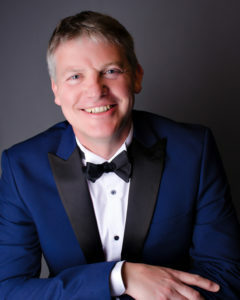 Gary started his career as a financial adviser in 1992, working for various companies but in 2001, he became an Independent Financial Adviser. He now prides himself on providing all of his client’s with a quality financial planning service. 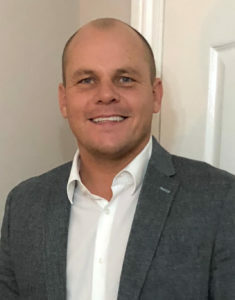 During his time working in financial services, he has gained valuable experience and qualifications including: Diploma in Financial Planning (DipPFS), Diploma for Financial Advisers (DipFA), Financial Planning Certificate (FPC), Certificate in Mortgage Advice and Practice (CeMAP) and The Certificate in Regulated Equity Release (CeRER). In his spare time, Gary enjoys spending time with his family and he is an avid golfer playing to a low handicap. David graduated from university in 1983 with honours, and it was then that he started his career in financial services. During this time he has seen and managed numerous challenges in the profession. Formerly area manager for NatWest Bank; David now enjoys working with his client’s to provide them with a quality financial planning service. David has achieved The Chartered Insurance Institute’s (CII) advanced pension planning certificate (G60), as such he is highly qualified in all areas of retirement planning. Additional qualifications include The CII Taxation and Trust examination (G10) and The Financial Planning Certificate (FPC). As such, he has achieved the Chartered Insurance Institute’s Diploma in Financial Planning (DipPFS). He also enjoys ballroom, latin and modern jive dancing with his wife Chris.